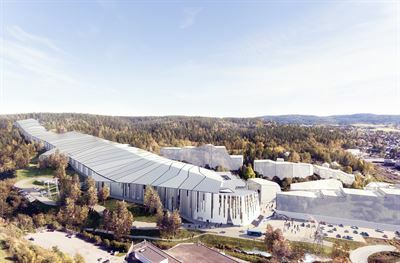 As communicated in July, SSAB has agreed to divest Ruukki Construction’s business operations in Russia (OOO Ruukki Rus) to the Russian company OAO Salavatneftemash. The transaction has received the approval of the Russian competition authorities and has now been completed. The transaction excludes the right to the Ruukki brand. The buyer is the Russian company OAO Salavatneftemash. Ruukki Construction’s divested business operations in Russia had sales of approximately SEK 400 million in 2017. 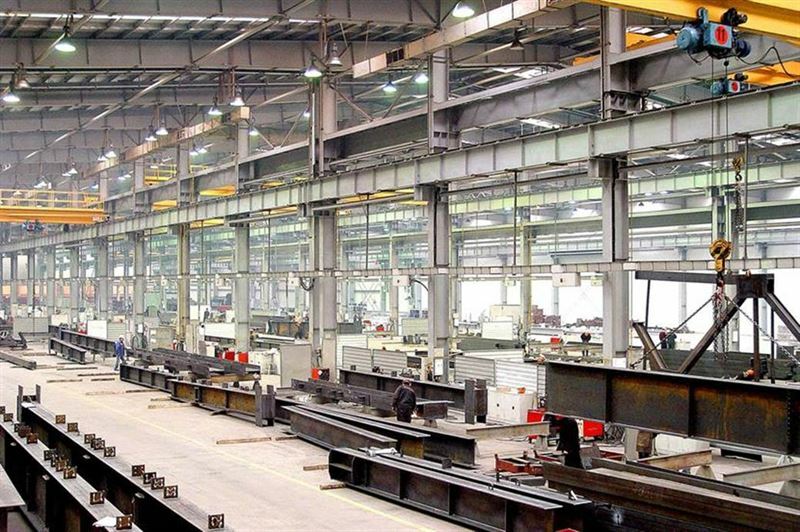 The production facilities transferred in the transaction are located in Obninsk and Balabanova in the Kaluga region. In 2017, Ruukki Construction’s total sales were around SEK 5.8 billion. “We can now focus on growing our market share in our current main market areas in the Nordics, Baltics and in Central Eastern European countries. Our strategy is to pursue profitable growth in our product businesses, Residential Roofing and Building Components. In the project business, Building Systems, we want to further improve profitability by developing our project and product portfolio. 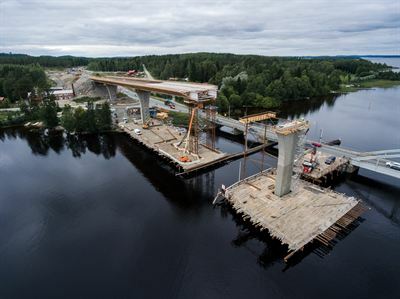 Our business operations in Russia were fully independent and so the transaction has no implications for our operations in other countries,” says Sami Eronen, President of Ruukki Construction. Ruukki Construction’s business operations in Russia employed a total of some 630 people Around 45 employees in the roofing business are not being transferred under the transaction. Ruukki Construction had a total around 2,500 employees before divestment. The expected loss of SEK 213 million on the divestment was recognized in the report for the third quarter of 2018 as items affecting comparability. Completion of the transaction has not greatly changed this amount.